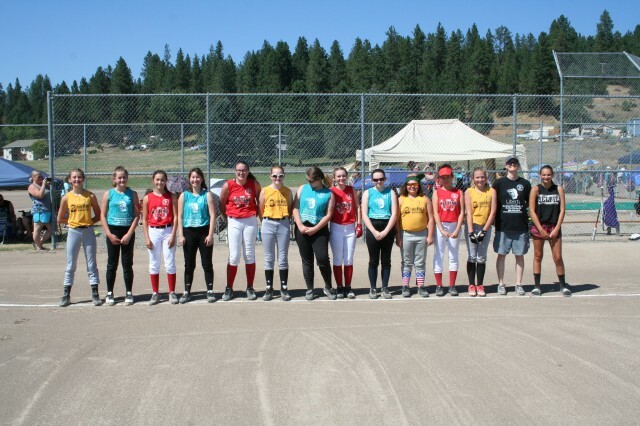 Updated Sunday December 17, 2017 by Spokane Valley Girls Softball Association. Our Uniform Coordinator is responsible for collecting sponsorship logo's, player rosters (contains names/sizes) from our Rostering Committee and getting that info to our Uniform Vendor in a VERY SHORT TIME WINDOW. This is done by compiling the information on spreadsheets for each team that lists the sponsor name, uniform color and each players Uniform name and size. You MUST be proficient with Excel and can handle a stressful short time window. This is one of our positions that is critical to ensuring we have uniforms for the girls just prior to the start of the first week of games. There are also changes/add ons that occur up until league starts and those need addressed the same day we find out about them. VOLUNTEER TIME COMMITMENT(APPROX. ): 4/30/18 - 5/9/18 - 24 hours. VOLUNTEER TIME COMMITMENT (APROX): 5/10/18 - 6/18/18 - 3 hours. If you have any additional questions or would like to express your interest in this volunteer opportunity please send us a message through our Facebook page or an email to info@svgsa.com.